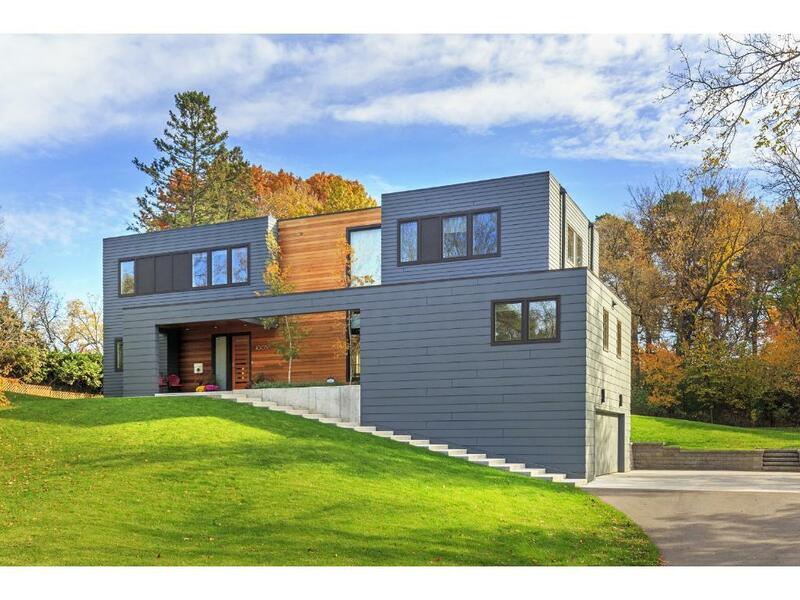 Spectacular modern masterpiece from renowned architects Peterssen/Keller and award winning Elevation Homes. New construction in 2015 on a beautiful wooded lot. Open floor plan with fabulous high-end finishes. Gorgeous center island kitchen, spacious great room, 3BR's upstairs including spa like master bath. Upper level office, loft and laundry. Lower level family/media room and abundant storage. Fantastic cul-de-sac only minutes from downtown Minneapolis. Close to Theodore Wirth Park.